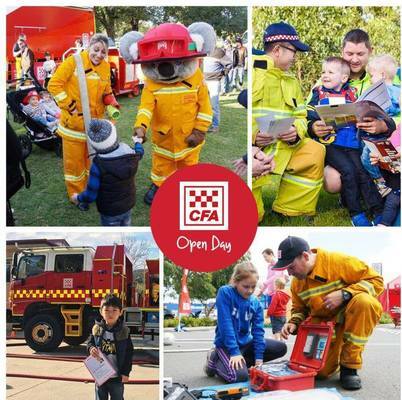 CFA Open Days are now happening in the Dandenongs and Yarra Valley. Brigades across the Yarra Valley and the Dandenong Ranges will again open their doors to the public this year as part of the 2018 CFA Open Day program. Besides the chance to have a tour of the station and sit in a fire truck, there is the serious side of preparing for the arrival of this year’s fire season. 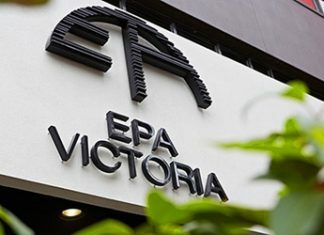 The message from the CFA is that now is the time to prepare your family and home in the lead-up to summer and local brigades are a great source of advice and information. “Open Days are the perfect opportunity for brigades to show the community what they do to keep everyone safe and to deliver valuable fire safety messages,” Ms. Campbell said. It is also an opportune time to learn about volunteering with the CFA and how to become part of the team that protects the local community.